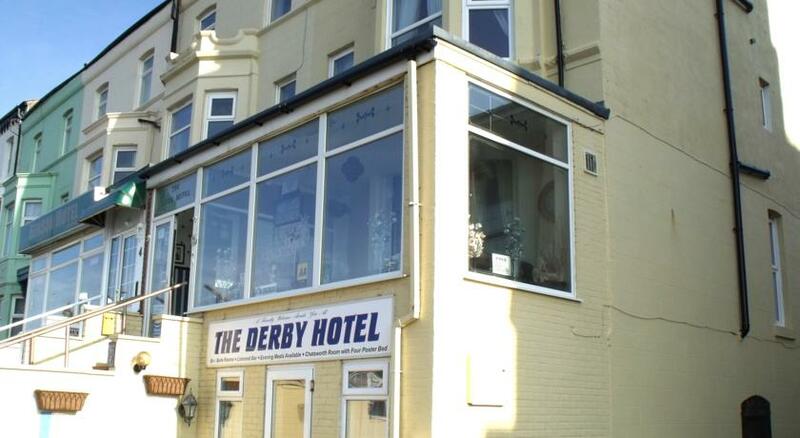 The Derby is a charming hotel and lies not far from the seafront on the North Shore, Derby Road and is just short of a mile north of Blackpool town centre. 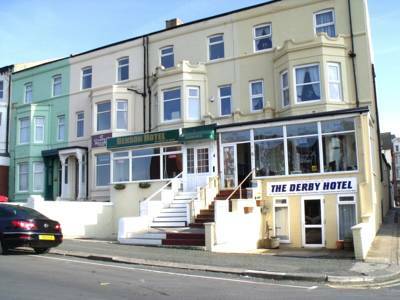 The Derby Hotel provides 10 beautiful en-suite rooms, sea views, car parking and a friendly atmosphere. 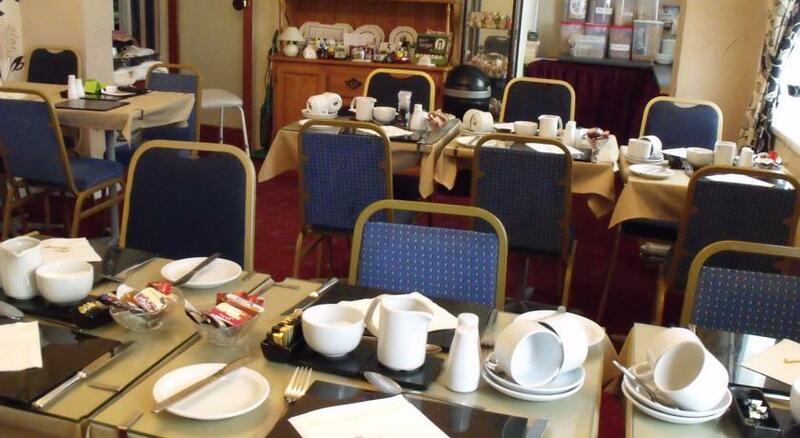 The hotel is popular with wedding guests and conference delegates when others in the town are fully-booked so you can benefit from great savings being passed on. The Derby Hotel’s rooms are tastefully decorated and furnished. They are also extremely comfortable and are kept exceptionally clean and tidy. 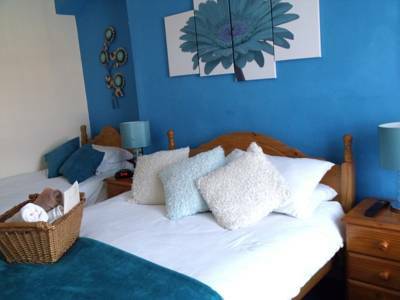 The hotel has en-suite and standard rooms available in single, twin, double and family sizes. The hotel also has one family room with a Playstation 2 and one room complete with an elegant four-poster bed. Towels and fresh bed linen are provided as standard. On the menu in the exquisite, spacious dining room is a delightful selection of breakfast and evening meals lovingly prepared and cooked by the Derby’s skilled chef Ivan from quality local ingredients. 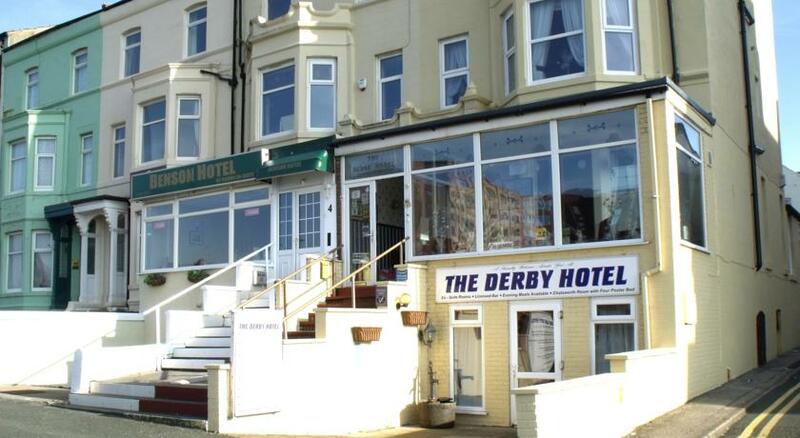 So if you want your stay in Blackpool to be a memorable one where you’ll be close to the Promenade and all of Blackpool’s central attractions, The Derby Hotel is most definitely the hotel for you. 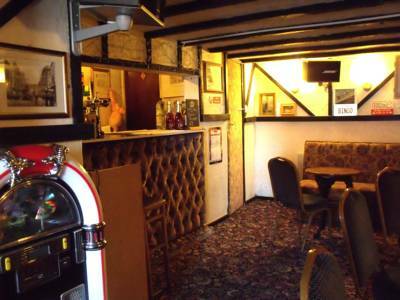 Call the Derby Hotel on 01253 623708 for up to the minute special offers and discounts. Please remember on your booking to mention Just Blackpool.